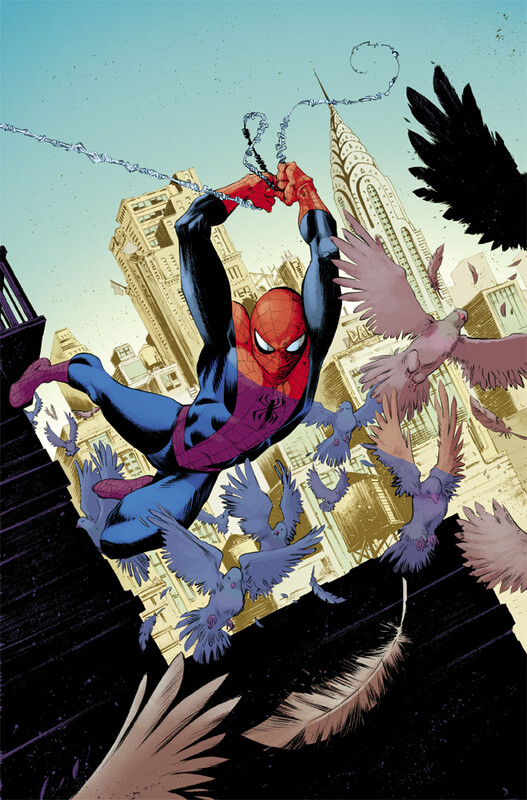 Your friendly neighborhood Spider-Man is swinging in to protect a new neighborhood this March as he teams up with New Attilan’s own Inhumans and the all-new Captain America in March’s AMAZING SPIDER-MAN SPECIAL #1! 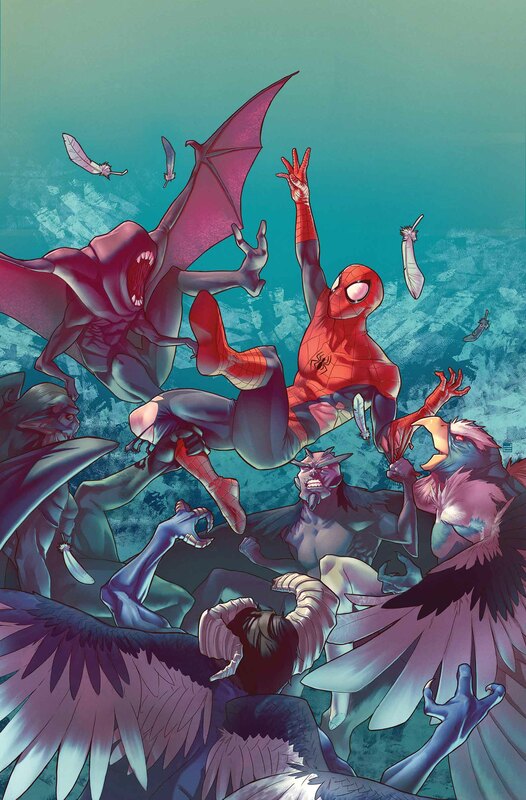 From Jimmy Kimmel Live writer Jeff Loveness and rising star artist Luca Pizzari – AMAZING SPIDER-MAN SPECIAL #1 kicks off a blockbuster three part story, all written by Loveness, bringing you a team-up trifecta the likes of which you’ve never seen before. New Attilan is under siege! 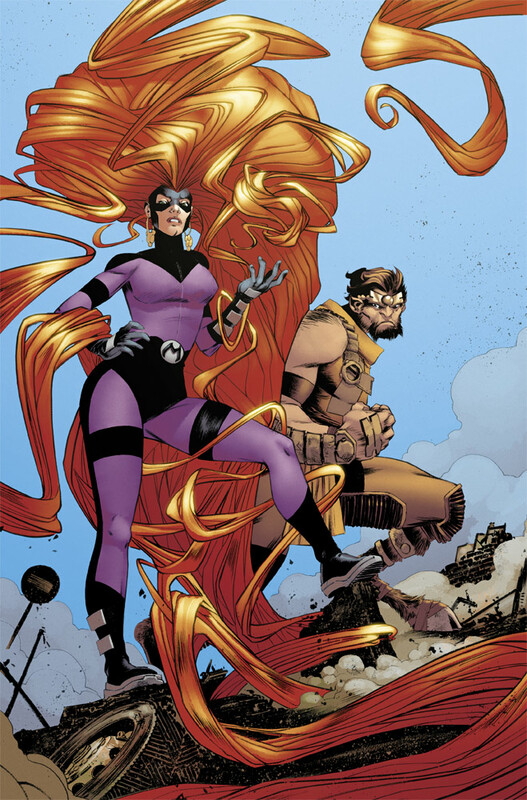 Something big wants to destroy the vulnerable refuge of the Inhumans. But with New Attilan smack in the middle of the Hudson River, the rest of Manhattan is in just as much danger. 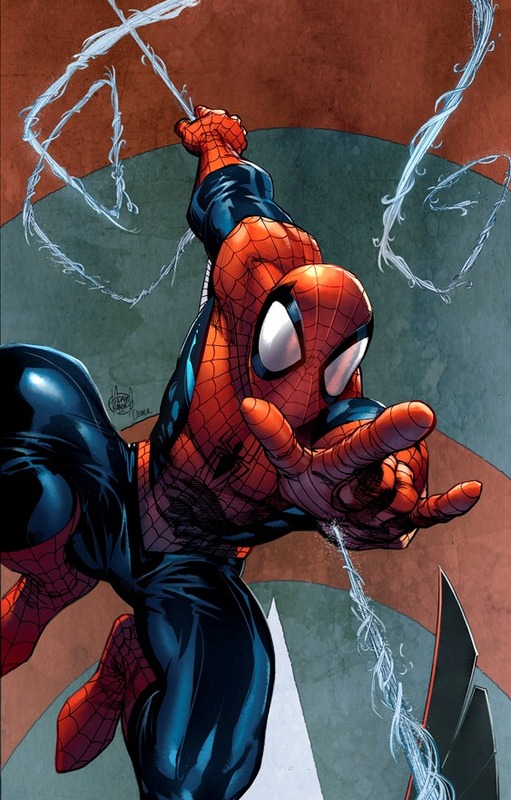 That doesn’t sit well with the Amazing Spider-Man – and he’s going to do something about it! But where does Sam Wilson, the all-new Captain America fit in? You didn’t think we were going to tell you everything did you? 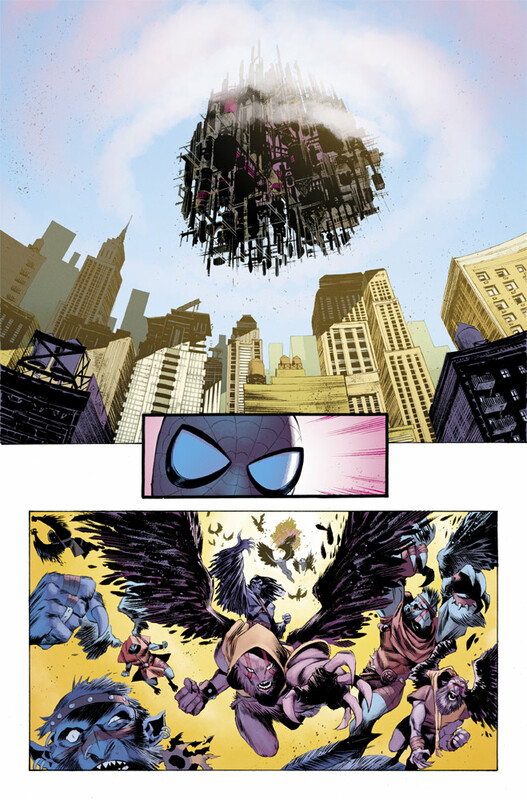 Find out when the blockbuster 3-part story, Inhuman Error, kicks off this March in AMAZING SPIDER-MAN SPECIAL #1! 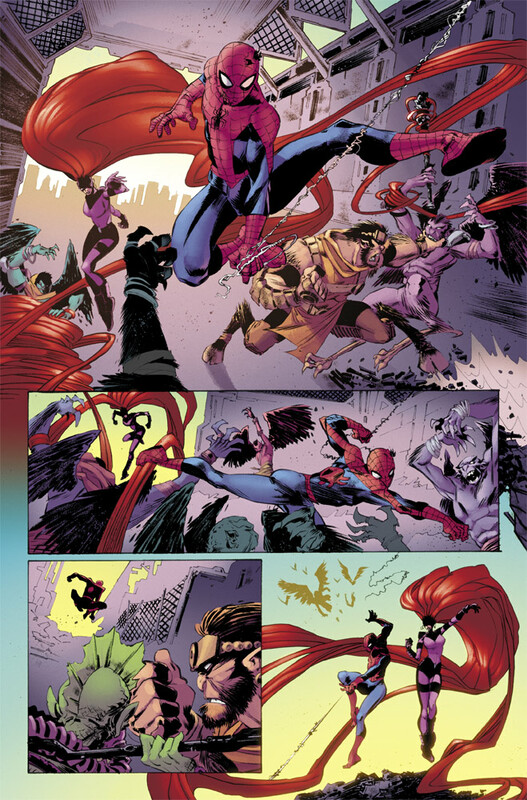 Plus, don’t miss parts 2 & 3 in the upcoming INHUMAN SPECIAL #1 and ALL-NEW CAPTAIN AMERICA SPECIAL!